The number of attempts for Improvement of Performance for Class X has been reduced to one from five w.e.f. 2013 examination. The candidates shall appear for the Improvement of Performance conducted by the Board in July/ School by July, as per the option exercised for the Main examination held in March the same year. However, for candidates who have appeared in the 2012 examination and placed in the category ‘IMPROVEMENT OF PERFORMANCE’ shall get upto five chances. 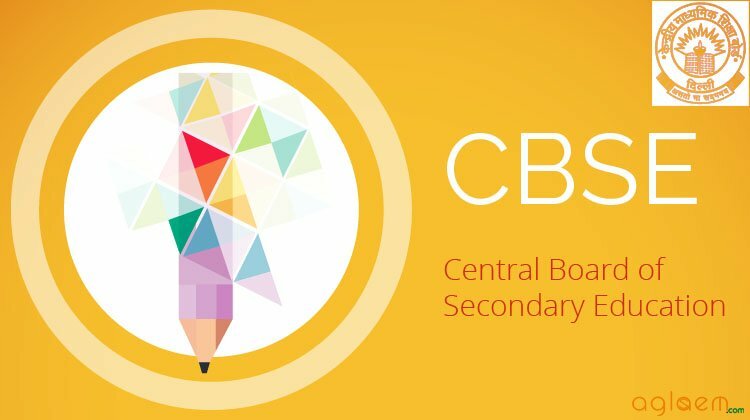 Click Here for CBSE Board Exam Result 2015 discussion. The first chance Improvement of Performance Test under Scheme-II will commence from 16th July, 2014. Regular candidates will route their requests through the Head of institution. The Heads of Institutions will ensure that the list of Improvement of Performance candidate reaches the respective regional offices without late fee upto 21.06.2014 or with late fee of Rs. 10/- per day upto 30.06.2014. Improvement of Performance (IOP) under Scheme-I will be held by July and conducted by the schools. Application forms for private / Improvement of Performance candidates for Delhi region will be issued to the candidates along with Mark Statements from their respective Schools/Examination Centers.